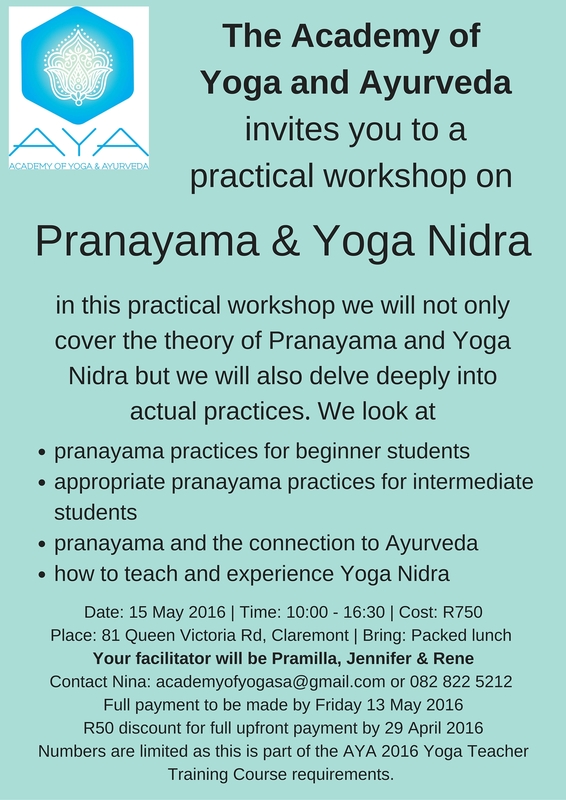 Join us for a day filled with breath-work and relaxation as you learn practical tips and tools on how to progress safely with your pranayama practices. Discover and discuss the difference in breathing practices suited for beginner students compared to intermediate students and learn how you can take your practices to the next level. We end the day understanding the importance and benefits of Yoga Nidra as well as taking time to experience a complete YN session. A NEW workshop held this year – one not to be missed!! !